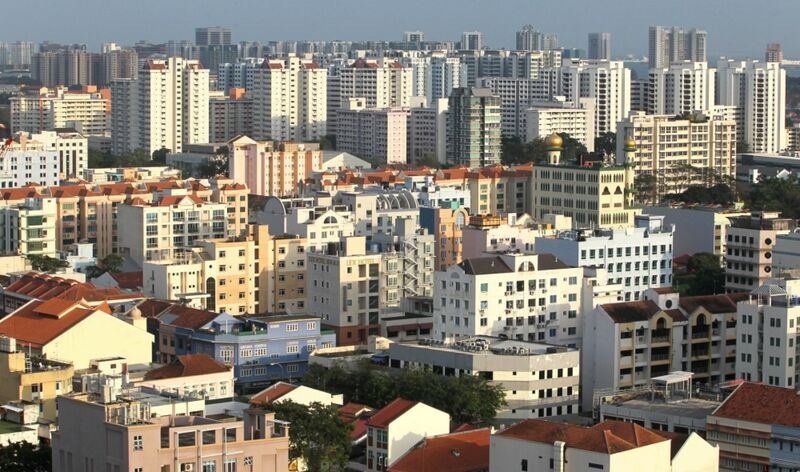 It is stressed by many people and many studies that living here in Singapore is costly. That is true especially if your income is just enough. If in this case you are renting a home, it is understandable that you are anxious towards the end of the month because you are going to pay the rent. Well, you should know some updates. 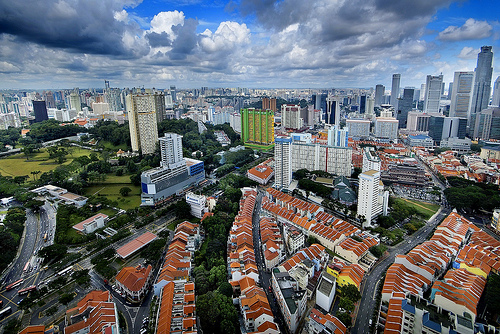 Singapore’s property market become cold. In fact, the number of empty apartments are on the rise. This is bad news for landlords but it is the other way around for tenants. With the cooling measures of the government, landlords are pressured to give the upper hand to their tenants to maintain their business. For example, many landlords now consider the negotiation of leases. It does not end there because landlords also provide other benefits to retain tenants like splitting the cost of renovation and maintenance cost. According to the Urban Redevelopment Authority, the vacancy rates of private residential homes increased to 7.1% from 4.6% in March 2010. Landlords will have to do better because of the competitive and tighter market. There are a number of landlords that considered defaulting their mortgages. 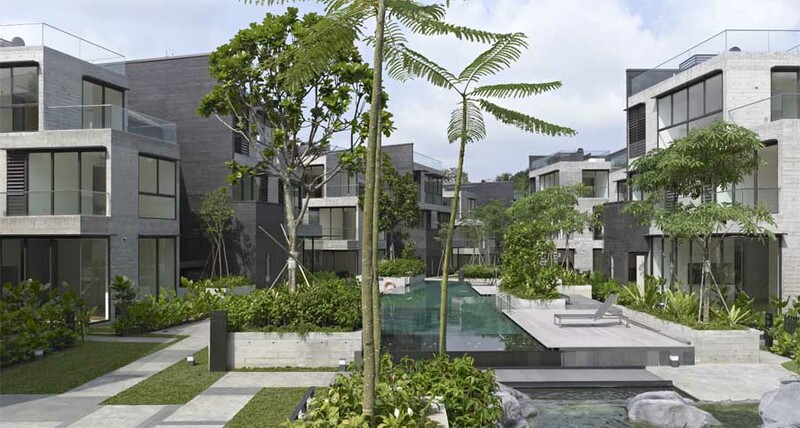 A separate agency, Colliers International also mentioned that the number of properties for auction rose from 32 apartments in 2013 to 159 apartments in 2014. The number is expected this year. This good news for all tenants out there. You have to take this opportunity if you are a tenant. If you are the landlord, you have to think of ways to maximize your resources and properties. Good luck!